Results were submitted weekly to the Committee Chairwoman Sharon "Green" Middleton with everyone's comments. There was absolutely no regard or acknowledgement of the merits of this petition during the Committee Worksession on September 13th and it was eventually publicly ridiculed by Councilman Eric T. Costello of District 11 who co-sponsored the bill with President Bernard "Jack" Young. Instead, the committee approved amendments to Council Bill 10-0189 without any public discussion of the proposal or merits of the petition. The new amendments will eliminate all new un-hosted Airbnb properties and require licensing, inspections, and small business sales taxes collected by the hosts. Hosts will be allowed to operate only one hosted property and optionally one more that is un-hosted if it was in service in 2018. Although many of you had very clear understanding of the effort and wrote wonderful testimony, Councilman Eric T. Costello zeroed in on any comments that did not seem relevant to the petition and shared them on social media. The Baltimore City Council is considering a bill that will impose new regulations for short-term housing in Baltimore City. Much of the bill is drafted based what other communities are doing across the country including New York, San Francisco, and Chicago. They have also took into consideration Montgomery County and Prince George's county. Although some of of these approaches can be helpful, we need an approach to our city that is tailored more specifically to our needs in Baltimore after more research. As one legislator put it, "If a local regulation is necessary to protect the public or minimize nuisances, then those regulations should apply to ALL HOUSING—regardless of whether a home is rented out or not. As technology continues to change the ways people live, work, and travel, state policymakers need to be on the lookout for local policies that stand in the way of economic progress." We're not saying that is the answer by no means but just further evidence that this bill and it's consequences should be studied much further or not put in place at all. . In the meantime, let Airbnb collect an Occupancy Tax that can include sales and use tax, typically a room or hotel tax from guests to improve our tourism and infrastructure. We, the undersigned, believe that a "Occupancy Tax" administered by Airbnb for short-term housing in Baltimore is the best alternative for the Baltimore City Council to consider instead of passing the current COUNCIL BILL 18-0189 with or without amendments at this time. The COUNCIL BILL 18-0189 is very cumbersome with regulations and policies that will have many unintended consequences for small businesses, local families, and tourists. While adding more bureaucracy to the city for inspections, compliance, fines, and administrative overhead, there is almost no evidence of short-term housing issues from Baltimore Airbnb properties that are owner-occupied. Some have been identified for non-owner occupied rentals. As other cities have done, we need to consider district-specific data by doing community-based online surveys if necessary and advancing a bill that addresses the concerns fairly and with the least amount of disruption for what is identified as working well now. The proposal has been submitted to the City Council working committee for this bill. 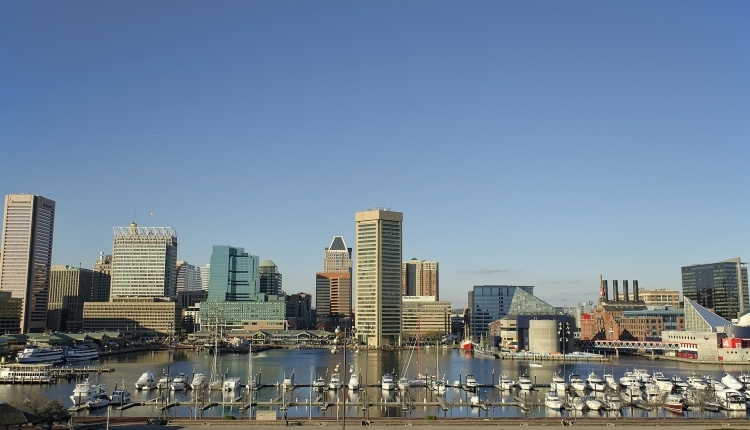 The PAY the TAX, get the FACTS | Vote NO on Short-Term Housing Bill Regulations and YES on Tax Revenue petition to Baltimore, MD was written by Patrick Campbell and is in the category Local Government at GoPetition.